01-06-2018 : A new direct air link between Heathrow Airport and China has been inaugurated after the first flight between the central Chinese city of Wuhan and London landed, with 195 passengers on board. 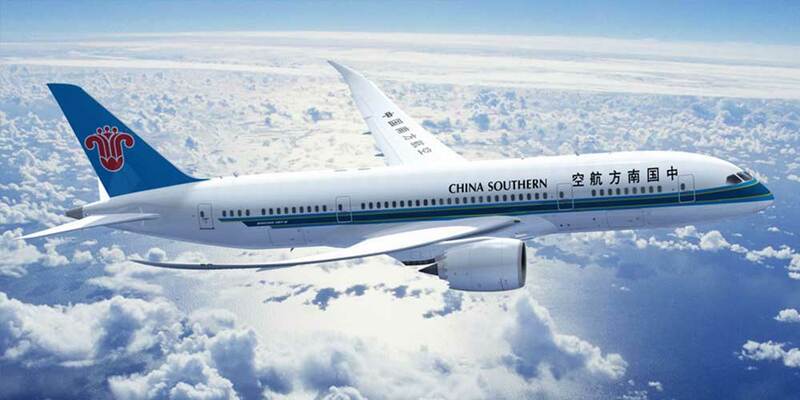 The new route, operated by China Southern Airlines, runs every Monday, Wednesday and Friday. Flights will depart from Wuhan at 14:25 and arrive in London at 18:45 on the same day. The return flights leave Heathrow at 22:10 and arrive in Wuhan the following day at 15:35. This is the latest intercontinental non-stop air route from Wuhan following the launch of direct links to Moscow, San Francisco, Dubai and Rome. This new link is also the first initiated intercontinental air route since Wuhan Tianhe International Airport Terminal 3 came into use.